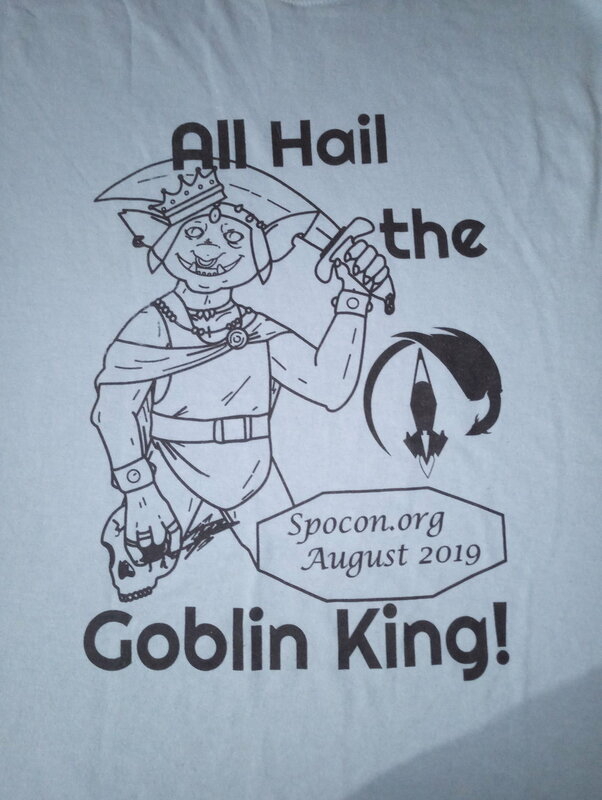 Every little bit helps to bring you the best SpoCon possible. From Artshow and Guests of Honor to rentals like projectors and quality sound for our events. Please show your support and donate or help us raise funds today! Payment link is currently down, but we are working on it. $12 without shipping or $15 with. (While supplies last). There is a request form below that will send an email to Edgar Lincoln who will check inventory and get back to you as soon as possible with the following steps.